No time for class? 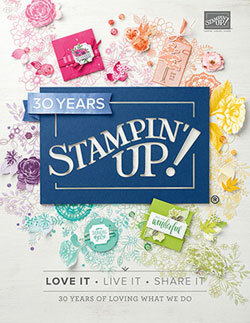 Stop by and pick up the NEW catalogs and shop from the retired stamp sale!!! Multiple demonstrators participating. 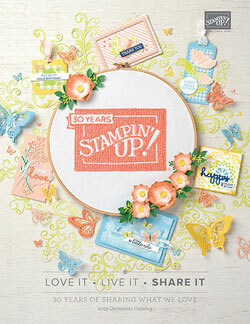 Stamp camp specials, displays, door prizes and FUN!!! 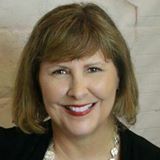 If you are unable to attend, you can have a friend make your projects for you or you can do the Mail-In Option: $35 completed projects mailed direct to you.